Whatever you do, don't go on an extreme detox diet in an attempt to lose weight. While these diets might only be temporary, they can seriously harm both your body and your wallet. 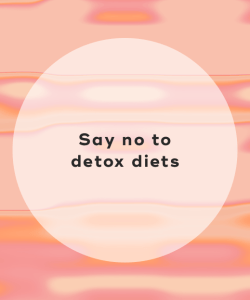 A lot of detox diets limit you to around 800 calories a day, which can really damage your body, resulting in an even slower metabolism and malnutrition. Really think about what you enjoy eating and doing that can help you safely lose weight. Maybe you enjoy bike riding, hiking or dancing. Make it a goal to do these things a few times a week to burn extra calories. In terms of healthy eating, think about healthy foods you love -- do you enjoy salads, fruits, and smoothies? Then create a reasonable and nutritious meal plan incorporating the foods you actually enjoy eating. You'll be more likely to stick with a customized diet plan that takes your preferences into account. 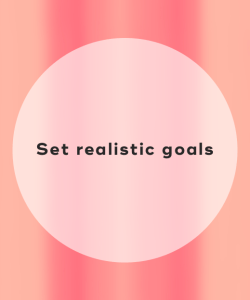 Remember that you need to be realistic about your weight loss goals -- if you're hoping to lose 15 pounds in a month, that isn't realistic. Get a head start on your weight loss plan. You'll want to aim to lose between one and two pounds per week. Make sure to set quantifiable goals, such as a workout schedule or meal planning. Are you tempted to embark on a gluten-free, dairy-free, or sugar-free diet? You should think twice. Instead of eliminating food groups, you should focus on positive things, such as eating two squares of dark chocolate. Focusing on the positives of a diet plan will help you reach your goals because you won't be fixated on what you can't eat. Instead of eating sugary beverages, desserts, and candy, reach for fresh vegetables. 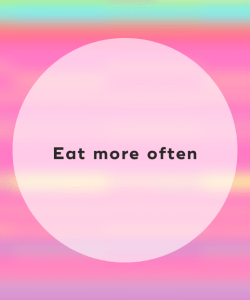 For instance, eating carrots and snap peas with hummus or adding fresh spinach and bell peppers to your omelets will give you the bloat-busting minerals you need to slim down. This will help to cut down on water weight, automatically making you look and feel slimmer. Drinking water keeps you hydrated and feeling fuller for longer. Most people don't drink enough water throughout the day. As a result, sometimes they confuse hunger for thirst. 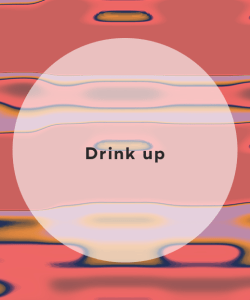 Drink a glass of water before each meal, which will help curb your appetite. Aim to drink at least 10 cups of water per day, and try adding in some fruits that have a high water content, such as melon and berries. While this might sound contradictory, the true key to weight loss success is eating small meals every three to four hours. You should avoid skipping meals, and you should never feel completely famished, which can trigger binge eating. Make sure to eat healthy snacks that are high in protein and fiber but low in sugar. 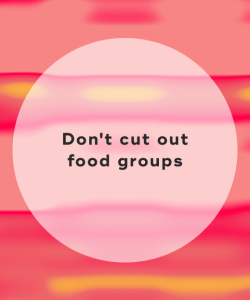 You should disclose to your friends and family that you're trying to make healthier choices. 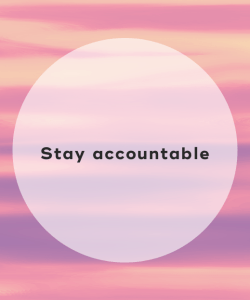 Doing so will help you to stay more accountable for your choices. 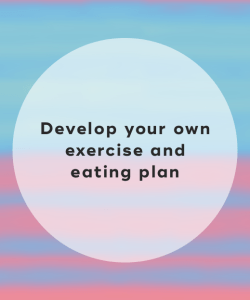 You can also track your progress and improve your accountability by writing in a personal journal every day or using a diet and fitness app. Say "I do" to a new you! It's true -- preparing for your big day can be super nervewracking. But you can easily slim down and tone up by planning a few months in advance. Remember to avoid fad diets at all costs and instead create customized, realistic fitness and weight loss goals. Follow the above tips, and you'll be the most beautiful bride ever, guaranteed! "10 Wedding Diet Tips Every Bride-to-Be Needs to Read," Good Housekeeping, June 27, 2017. 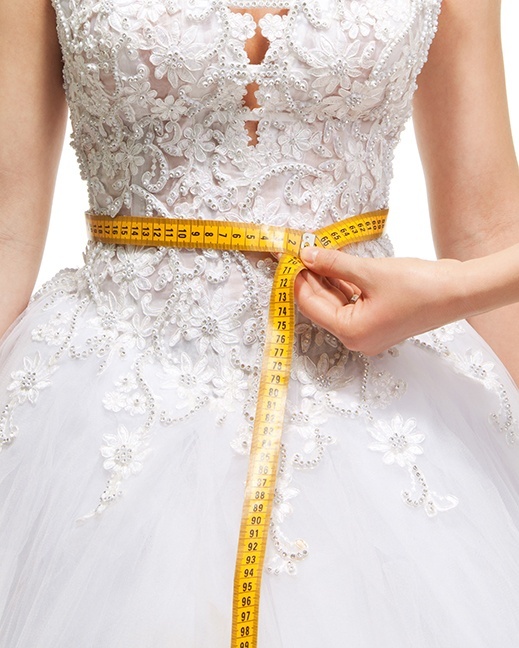 "Brides Reveal Their Best Weight-Loss Secrets," Shape, n.d.
"The Perfect Wedding Diet Plan for You, Whatever Your Timescale, Marie Claire, April 27, 2018.